An alert was declared at 4:00 am after a fairly minor malfunction in the water reactor's cooling system that was linked to a filter. Authorities quickly emphasized there had been no radioactive leaks. The reactor in question, TMI-2, automatically shut down. However engineers did not know that a pilot-operated relief valve remained open, allowing coolant to escape. A high pressure back-up system immediately pumped water back into the reactor. However technicians feared that too much pressure would build up and reduced the flow of water. As sufficient cooling was prevented, the reactor core heated up; water evaporation exposed the fuel core and temperatures climbed even higher. The reactor remained intact, though a subsequent investigation determined that about 45 percent of its core had suffered a meltdown. Radioactive material called corium flowed to the bottom of the reactor core, where it was contained, which averted disaster. Engineers finally realized they had to restore the high pressure flow of water. They were able to gradually vent built-up radioactive gases to waste tanks. Some radioactivity, however, escaped into the atmosphere through a system of filters that officials insisted retained the most dangerous elements. Uncertainty and fear reigned for five days before the situation was declared under control. During that time residents were told to stay indoors with windows closed. More than 100 pregnant women and young children who lived close to the power plant were evacuated to a covered skating rink. President Jimmy Carter, who had studied nuclear engineering, visited the site on April 1 to reassure the public. It was not until April 27 that a natural convection circulation of coolant was reestablished, according to a World Nuclear Association account of the accident. 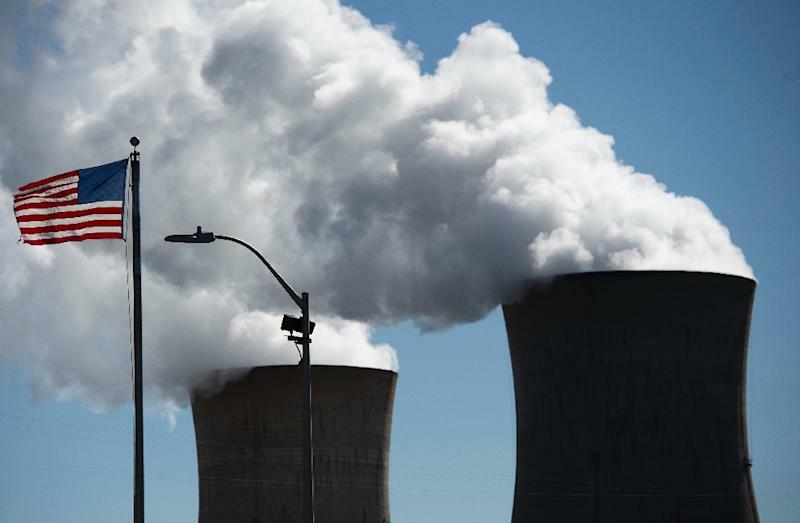 The accident caused major panic, fed by confusion and poor communication between state authorities, the Nuclear Regulatory Commission (NRC) and the media. More than 140,000 people fled during a two-day exodus that rendered any official evacuation plans useless. With the exception of four plant employees, the NRC determined that millions of locals had only been exposed to about the same amount of radioactivity they would absorb during a routine chest X-ray. The clean-up operation lasted until 1993 and cost an estimated $973 million. The 900 megawatt reactor, designed to provide 900,000 homes with electricity, was scrapped. Although no one died and no immediate injuries were linked to the incident, no new nuclear power plants have been built in the United States since then.